Mattinen, Hämäläinen, Gao, Jalkanen, Mizohata, Räisänen, Puurunen, Ritala, Leskelä, "Nucleation and Conformality of Iridium and Iridium Oxide Thin Films Grown by Atomic Layer Deposition," Langmuir 32 (2016) 10559-10569; DOI: 10.1021/acs.langmuir.6b03007. Miikkulainen, Leskelä, Ritala, Puurunen, "Nucleation and Conformality of Iridium and Iridium Oxide Thin Films Grown by Atomic Layer Deposition," Journal of Applied Physics (Applied Physics Reviews) 113 (2013) 021301; DOI: 10.1063/1.4757907. Furthermore, I would like to share that the work of Prof. Leskelä and collaborators has in many ways influenced my much-cited (>1300 citations currently, WoS) ALD review published in 2005 in Applied Physics Reviews by AIP. In this review, (i) the history of ALD including the two independent discoveries were discussed to my knowledge the first time in a major ALD review in English, (ii) the basic surface chemistry concepts of ALD were described, and (iii) a close look was taken on the surface chemistry of the trimethylaluminium-water process, referencing to my knowledge all articles published on the topic by that time. Puurunen, "Surface chemistry of atomic layer deposition: A case study for the trimethylaluminum/water process," Journal of Applied Physics (Applied Physics Reviews) 97, 121301 (2005); DOI: 10.1063/1.1940727. 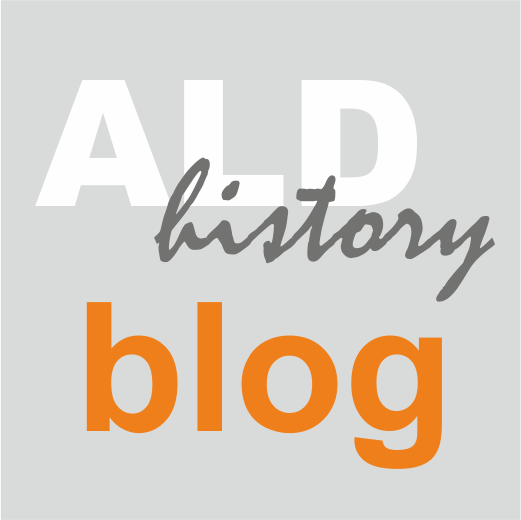 As the last item, I would like to thank and acknowlege Prof. Markku Leskelä for participating in the Virtual Project on the History of ALD and co-authoring the review article with 62 co-authors, "Review Article: Recommended reading list of early publications on atomic layer deposition—Outcome of the “Virtual Project on the History of ALD” Journal of Vacuum Science & Technology A 35, 010801 (2017); https://doi.org/10.1116/1.4971389. This review was published by AVS (AIP) and therefore again not eligible for the virtual issue in question.